How much does animal exploitation pay? It’s ‘good’ to be an Amerijet executive. The salary information below is a few years old. Amerijet’s top managers are probably making even more in 2010. The 2006 and 2007 salaries are listed in that order. 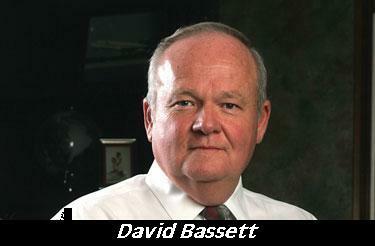 The workers at the airports in Basseterre and Miami who load and unload Amerijet’s planes most likely make less in one year than David Bassett makes in one month. Unlike the workers, Amerijet’s executives never have to see monkeys packed inside wooden crates. They have never looked into a monkey’s eyes and wondered what nightmare the animal is headed to after he or she leaves the airport. A six-figure salary makes it much easier for Amerijet’s executives not to think about the suffering of monkeys that they are responsible for. add "gets people arrested for bad-mouthing him" to his list of awesome traits.